You are here: Home » Blog » Mobile Websites » Attention Minnesota Website Owners…If your website was built before 2014 it is costing your business money! It is 2018, and we are in the mobile age… Everybody you see is on a mobile device of one size or another which makes having an old website a huge problem for your business! It is causing you to lose all local search traffic to your competitors. Basically, you are giving away free business to your competitors because you are behind the times. It is through no fault of your own that technology advances at a lightning fast rate that is hard to keep up with. Besides, You are not a web designer/developer so why would you keep up with web developer stuff when you have your own business to run, right? must not be around any longer because they would have recommended you upgrade your website years ago when Google started to look at mobile websites favorably over non-mobile websites. 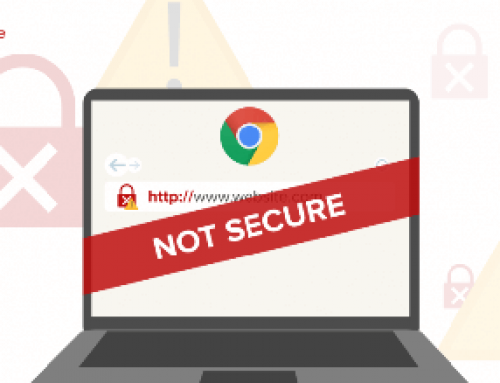 by the way, it was back in 2013-2014 when Google started warning of these changes. 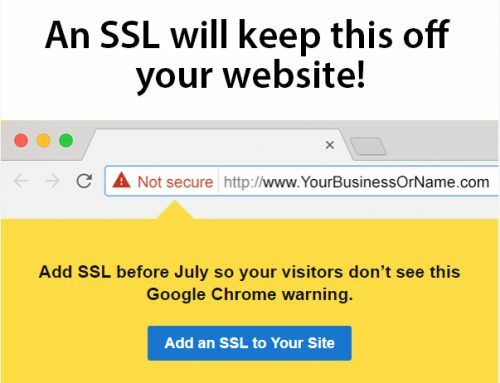 In 2018, in Google's eyes, you have a “closed for business sign” on the front door of your website! So Why Are You In The Position You Are In? 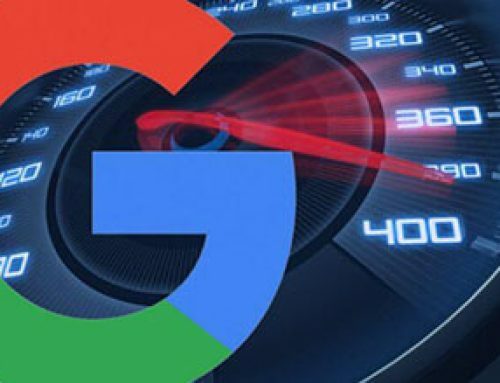 I'm will tell you why!… Google has upgraded their search algorithm to a Mobile First Index. 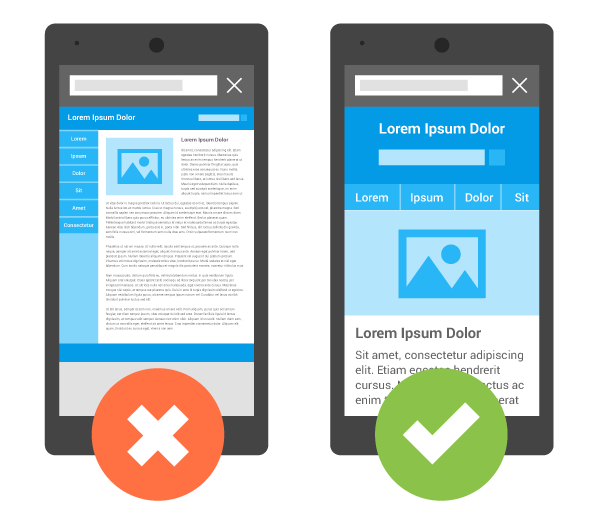 So basically, any search on a mobile device will only show Mobile-Friendly websites. Take a guess where your website is? You guessed it, to the back of the line where nobody is looking. The only way your website is found in any type mobile search result is if your business is searched for by exact name. You will not be found in a normal mobile search using local keywords related to your business. Older websites were not coded and formatted for mobile devices, they were designed for large desktop and laptop screens and do not have the capabilities to resize & adjust themselves according to the type and size of the mobile device that your user is on. 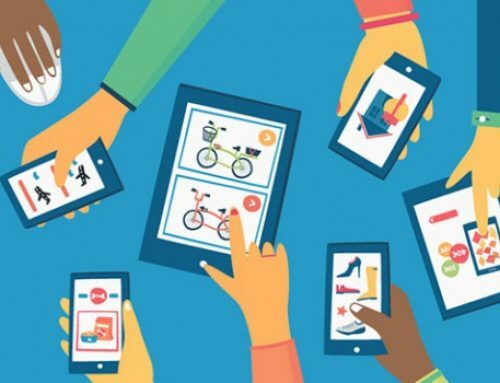 Your old website does not provide a good mobile experience either and what happens is the disappointed user goes to your competitors Mobile-Friendly website to complete their sale, order a pizza, call for more information, etc. You miss out on an opportunity to gain another customer! You can go to the Google Mobile-Friendly Website Tester and type in your domain name and click test my site yourself to verify for yourself. With your website not being Mobile-Friendly, it means that you need a Mobile-Friendly website… You have no other option, your old & outdated website will not work on a mobile device because it is not compatible with today's mobile technology. 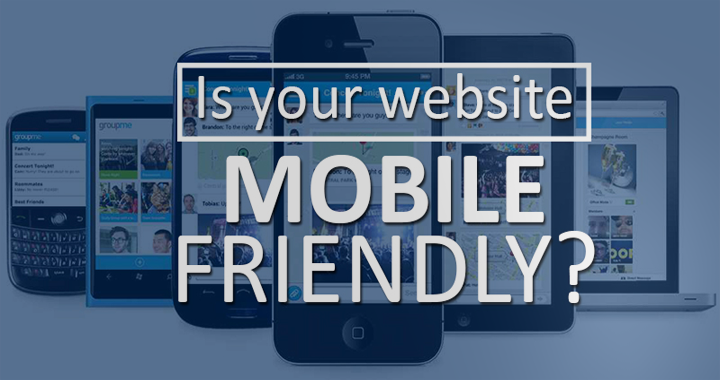 In my research, testing websites for mobile friendliness, I have found that about 5-7 in every 50 websites online today are not mobile-friendly. So what that tells you is if you are one of these 5-7, not mobile-friendly websites your business is basically a ghost in a mobile search. That does not look good for the future of your online lead generation, does it? Also, part of Google’s search algorithm also shows businesses in relation to a users location (Geolocation)… So if a user does a search for “pizza delivery near me”, for example… all the pizza delivery locations closest to the user should show up first, so basically, if a user is across the street from you it will tell you “your name pizza place” is 100 ft feet from their location. Old websites were not optimized to be Geo-targeted or located in a mobile search because the technology did not exist back then. If you now understand the problem you're facing and you also realize your competitors are getting all of the local search business and will continue to get that business until you upgrade your website no one will find your website in a mobile search. If you value your website as an asset to your business and you rely on it to generate leads and sales schedule a Free Consultation with us today! We will call you back to discuss your new mobile-friendly website and local search optimization options and get you back in the game as quickly as we can! Thank you for reading!